Let's face it, with everything your pet gets into — whether it's a run through the dog park, a dip in the river, or a roll in something nasty in your backyard — from time-to-time, he's bound to get a little stinky. So when the funk starts to get unbearable, it's time to give him a rinse with Aesop Animal Wash. Made to be gentle on even the most sensitive dogs and cats, this skin and fur wash gets your pet clean while eliminating undesirable odor. Made from plenty of natural oils and extracts, it leaves your animal with a fresh aroma of mint and citrus — which is probably a lot better than what he used to smell like. Dogs enjoy roaming around. They also tend to be rather precious to their owners, which is why we're hesitant to let them off the leash. With the WhistleGPS Dog Monitor, you won't have to worry (as much). 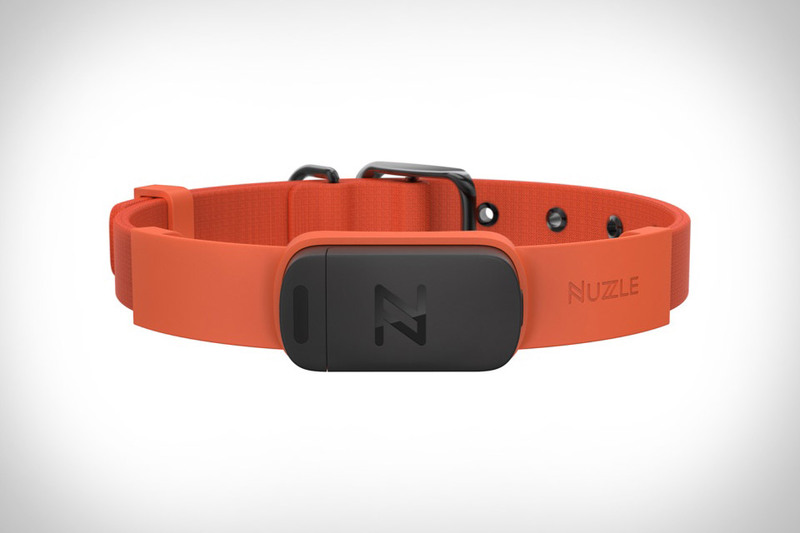 This small weatherproof monitor uses GPS and Sub-GHz cellular technology to keep tabs on your pooch, periodically syncing its location with Whistle's servers or letting you locate them on demand. Using the app, you can see where they are and where they've been, all for just $5 a month — which is a pretty small price to pay for added piece of mind.